live in Ellington, Connecticut and enjoy playing old time sentimental music. 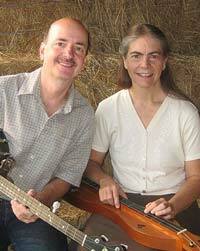 Instrumentation typically includes guitar, autoharp, banjo, mountain and hammered dulcimer. Their tunes are drawn from many traditional sources, including fiddle and dance music of early America, the British Isles and Switzerland. in which you are nagged very nicely to get your workshop reservations in before you wind up in Intermediate Bonsai Cultivation! is the 2008 National Mountain Dulcimer Champion. 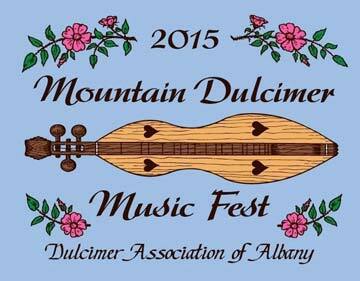 She comes to the mountain dulcimer from a diverse musical background, including choral music, violin, viola, piano, and shape note singing. 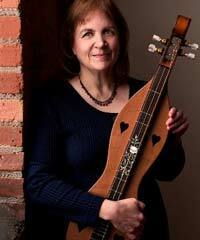 Nina is especially fond of the “softer side of dulcimer”.